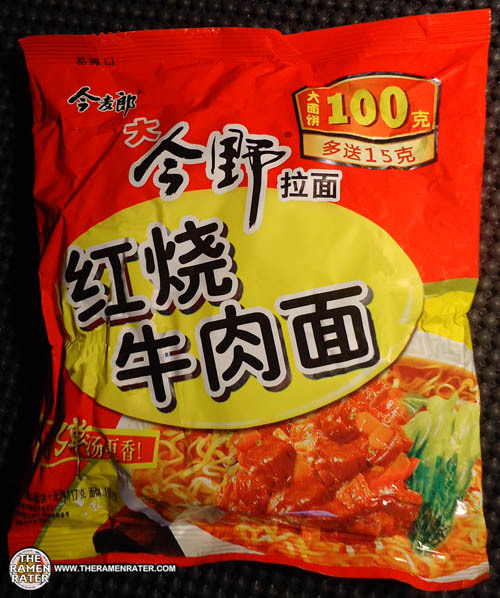 This entry was posted in * Stars 3.1 - 4.0, China, JML (Jinmailang Food Co. Ltd.), Pork and tagged 1502, 6921555583920, 9 921555 583920, artificial, china, chinese, flavoiur, flavor, jin mai lang, jinmailang, jml, pork, 今麦郎, 今麦郎红烧牛肉面, 红烧牛肉面 on October 17, 2014 by Hans "The Ramen Rater" Lienesch. 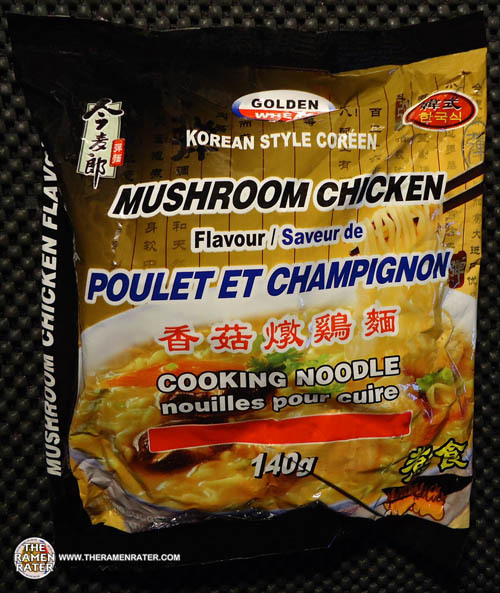 This entry was posted in * Stars 1.1 - 2.0, Chicken, China, Golden Wheat and tagged 1323, 6 921555 586181, 6921555586181, china, chinese, cooking noodle, flavour, golden wheat, jinmailiang, jml, korean style, mushroom chicken, nouilles pour cuire, poulet et champignon, saveur de, 今麦郎, 今麦郎红烧牛肉面, 红烧牛肉面 on February 26, 2014 by Hans "The Ramen Rater" Lienesch. 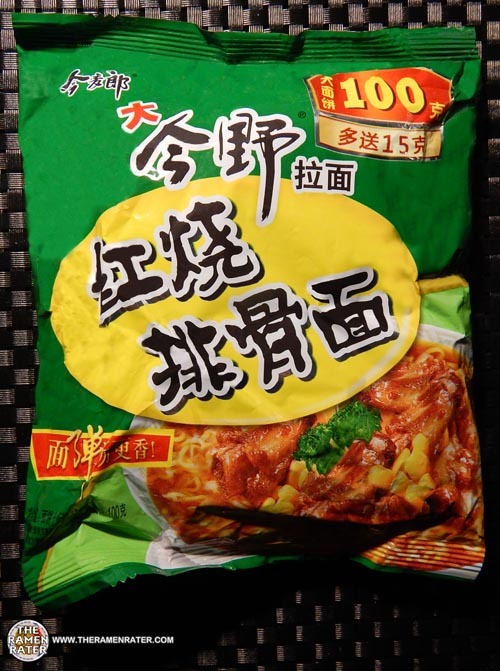 This entry was posted in * Stars 3.1 - 4.0, Beef, China, JML (Jinmailang Food Co. Ltd.) and tagged 1289, 6 921555 581667, 6921555581667, beef, braised, braised beef, china, chinese, jin mai liang, jinmailiang, jml, spicy, 今麦郎, 今麦郎红烧牛肉面, 红烧牛肉面 on January 22, 2014 by Hans "The Ramen Rater" Lienesch.